Two new iPad Pros 2019 models, including the iPad Mini 5 and a new 10-inch iPad is in works and could be launch soon. According to a recent Chinese media report, Apple is expected to launch two new iPads next year in 2019. 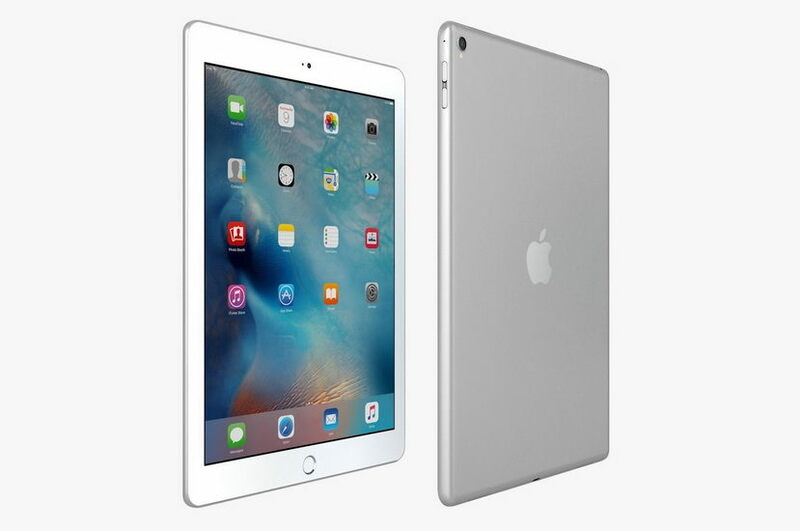 The new iPad line up includes an iPad Mini 5 and a new 10-inch iPad. However, we haven’t yet received any official details from Apple itself, but it looks like iPad case maker have already started preparing for the launch of the new iPad in a new year. An alleged iPad Mini case which appears to be from Apple’s 2019 iPad Mini line up have been leaked over the internet. However, we are not yet sure about the authenticity of the new leaked iPad Mini case, but it has surely given us a first glimpse of the upcoming iPad Mini line up. The case looks like an iPad Mini 5 case from Apple’s 2019 iPad line up. However, the leaked case didn’t reveal any details about the upcoming iPad Mini 5 but does provide some design details about the new iPad.